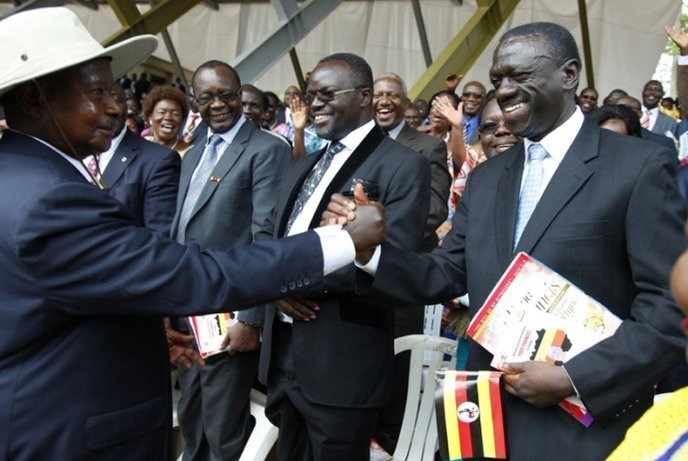 The destination Uganda has for the previous weeks been facing tension arising from the anticipated violence from the Presidential elections that were held on 18th February 2016. This atmosphere was a threat to the domestic and International Uganda Safari undertakers. But as luck has it, Uganda has maintained a calm environment in her political world which is ideal for the safety of the travelers on safaris in Uganda. Despite the negative thoughts, the country maintained Peace and stability to the extent that people still carried on their holiday during the voting day which is not a common feature especially in the developing states that have not yet attained the epitome of political maturity. The suppliers of tourist services including the tour operators, Accommodation establishments and the tourist sites along with ancillary units like Banks are open, safe and well set to offer the best quality and experience to the travelers on safari in Uganda. The Media reports have at times exaggerated the political situation in the destination Uganda which has at times pressurized the hearts of those that follow the media and have little access to the real situation on ground. The issues of protests are common in any other political environment and they have normalized leaving the country in stability. The Presidential and Parliamentary elections have passed, Mayoral and District elections too have gone and the local council voting will also run and end successfully. The country has always provided the proactive measures to ensure visitors’ safety and security. There is a fully fledged unit of Tourism Police which is a 1200 strong force that have ensured that the travelers on Uganda tour enjoy to the maximum with no disturbance. The respective agencies are committed to ensuring that the peace and stability is maintained and that the safaris to Uganda continue to thrive harmoniously.